Menlo Park, California, USA - December 17, 2016 - Lucid is creating a vehicle to lead a new era of luxury mobility. 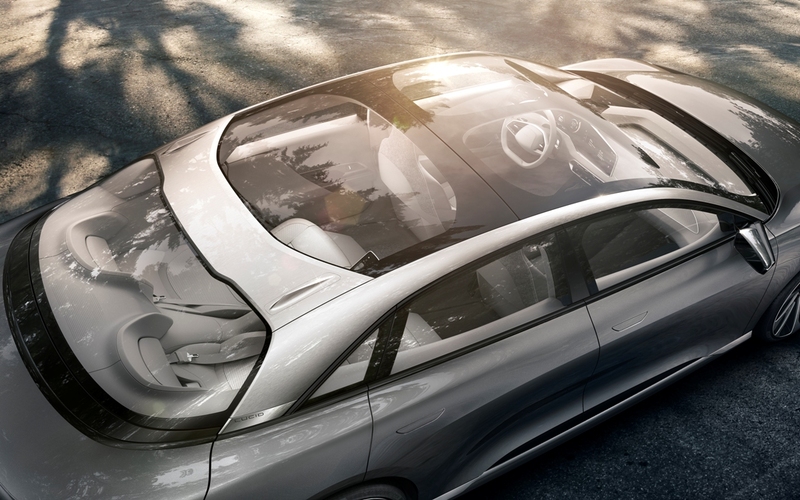 A vehicle that redefines the automotive experience for both driver and passenger. A vehicle that encapsulates the passion and ingenuity of our experienced team. In the state of Arizona, Pinal County, and the city of Casa Grande, we believe we have found the right partners to realize this vision. 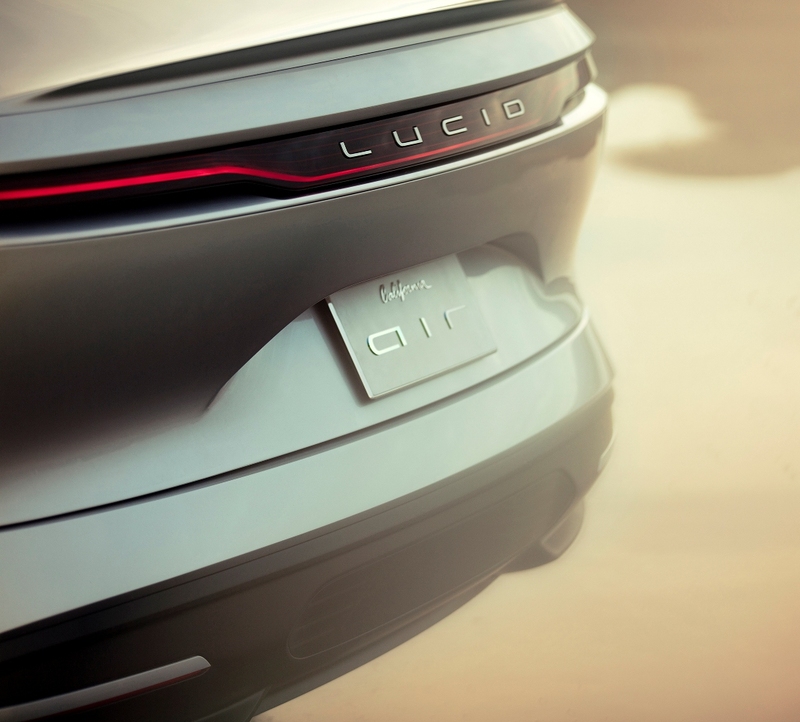 As a group of passionate engineers, designers and other professionals, we are putting the Lucid philosophy to work. 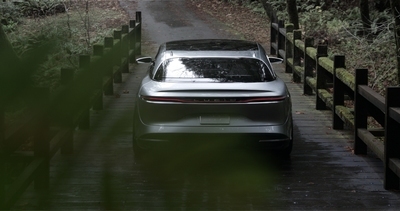 With the guiding principles of user-focused design, advanced technology and premium craftsmanship, we are fully utilizing the unique performance and packaging benefits of an electric vehicle. The result is an experience that is effortless, intelligent, and personalized. We are proud to share our new identity: Atieva is now Lucid. Our name embodies what ambition, drive, and a clean-sheet design can achieve. It is the freedom to draw inspiration from the possibilities of the future, not from what is dictated by a heritage from the past. 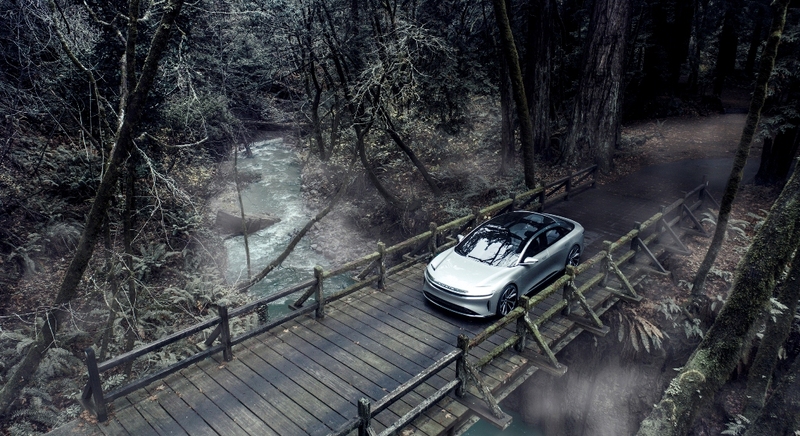 Freedom from such boundaries has enabled us to focus our attention on what a luxury automotive experience can be. This clarity of purpose is what defines us. Our company started in 2007 with a battery and an idea. 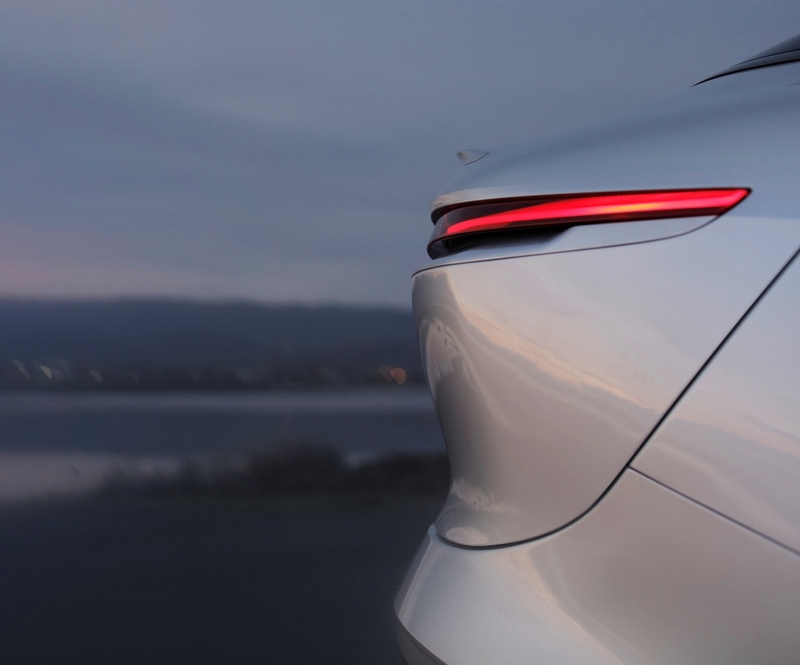 We wanted to contribute to the growth of electrified vehicles and we focused our initial efforts on developing a battery system that could be scaled to work across many vehicle types. 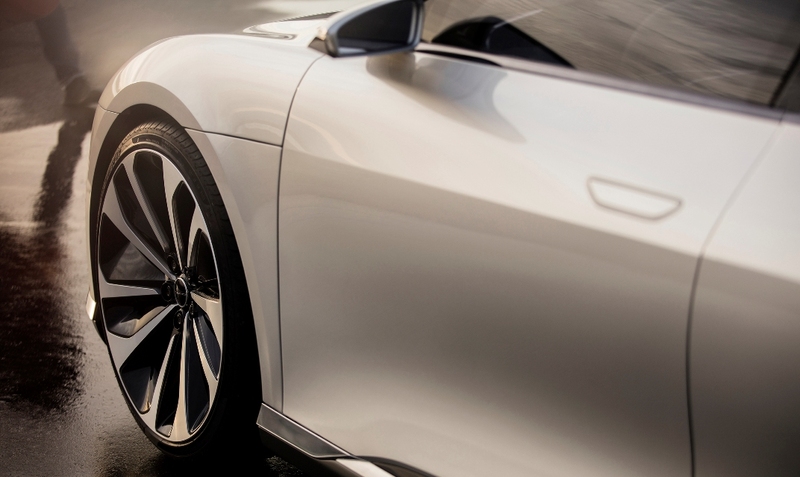 The batteries that we built have now logged millions of miles of real-world driving. 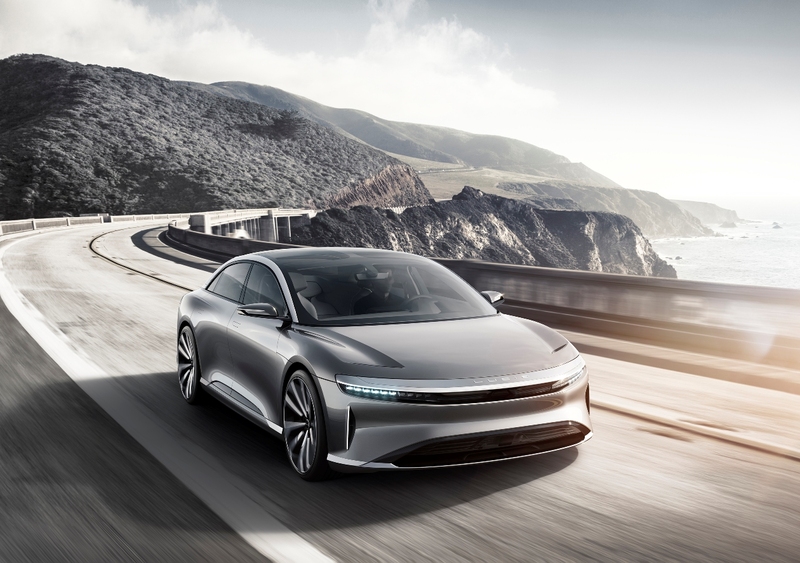 As we expanded our efforts to developing complete powertrain systems, it became clear that the most direct route to increasing the number of electric vehicles on the road was to develop our own. In 2014 we began engineering an electric vehicle of our own design. One unbound by the conventions of internal combustion or heritage. One that takes full advantage of the advanced technologies driving dramatic shifts in the mobility experience: electrification, automated driving, connectivity and ridesharing. Now, as we prepare to launch our first vehicle, we transition. As a group of passionate engineers, designers and other professionals, we are putting the Lucid philosophy to work. 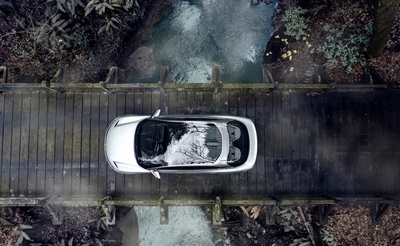 With the guiding principles of user-focused design, advanced technology and premium craftsmanship, we are fully utilizing the unique performance and packaging benefits of an electric vehicle. The result is an experience that is effortless, intelligent, and personalized. An experience unlike any other on the road. It has been an exciting road for our California-based company and there are many more milestones to come. Spend some time with our new website and subscribe to our newsletter to be among the first to learn details of our upcoming activities. 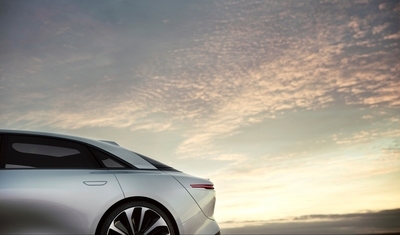 Free from space constraints of a conventional gasoline vehicle, we explored the boundaries of proportion and form. 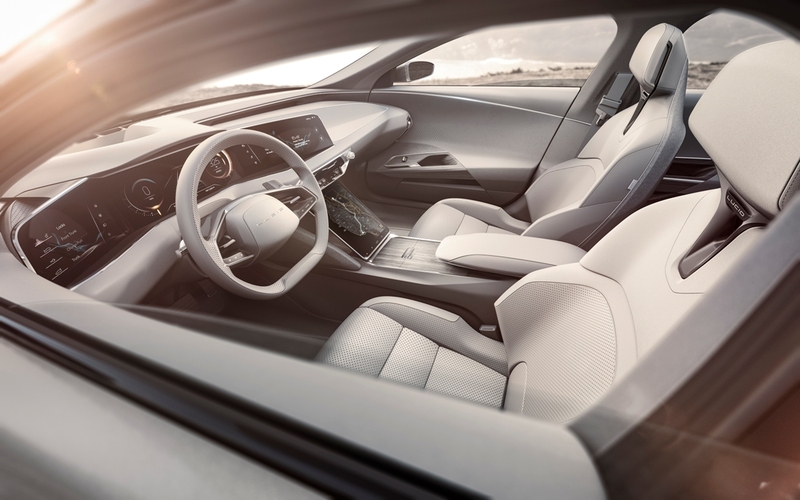 By opening up the cabin, we realized the interior length of a large luxury sedan in a midsize footprint, resulting in agility and comfort, without compromise. Our approach towards vehicle packaging is to optimize every last millimeter, freeing up interior volume for maximum comfort. Lucid’s vehicles transcend long established vehicle segment boundaries to accommodate the interior space of a full-size luxury vehicle in a midsize footprint. 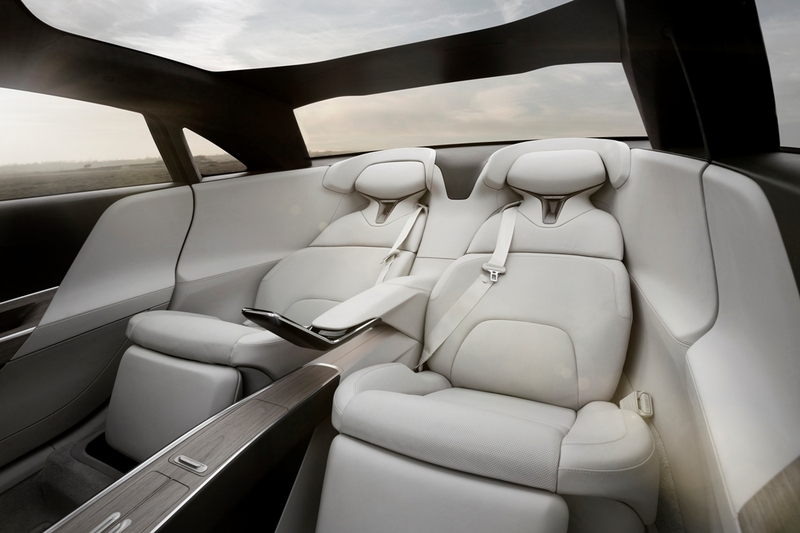 Packaging perfection allows us to introduce unprecedented comfort via rear executive seats with up to 55 degrees of recline. This luxury option offers a first-class aircraft seating experience in the back of your car. Without the masking sound of a gasoline engine, environmental noise detracts further from your luxury experience. The 29 speaker audio system with active noise cancellation and enhanced cabin isolation creates a uniquely tuned acoustic experience inside your vehicle. 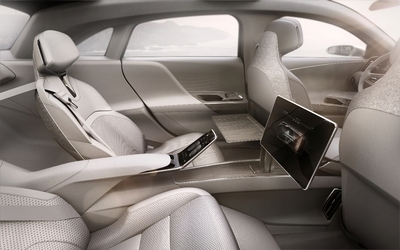 At Lucid we seek to enhance the interior space with the most comfortable riding experience in the market. We combine air spring with active regenerative valve technology and a low center of gravity to deliver an unprecedented synergy of cosseting ride and precise handling. Ensure that time you spend with your car is time well spent. 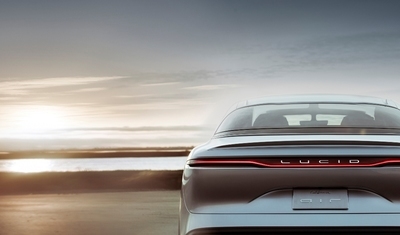 Experience the time-saving convenience of robust fast charging and automated driving systems. 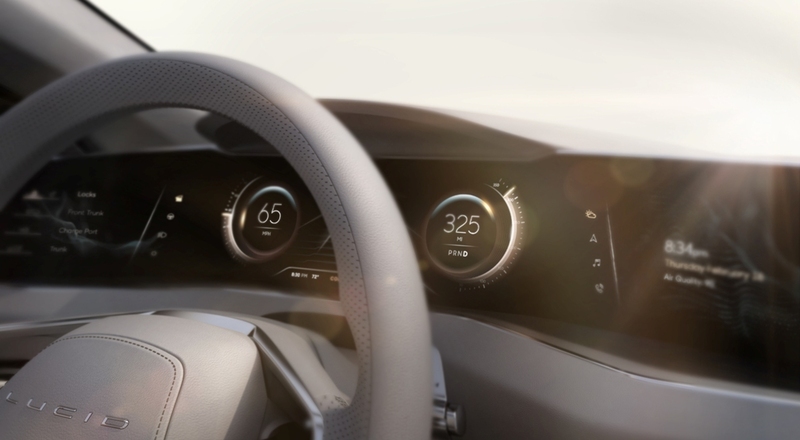 Interactions with the vehicle become fluid through elegant visual design, easy to reach screen array and natural voice systems. Choosing when to drive is a luxury in itself. Autonomous driving and active safety systems both increase convenience and reduce everyday accident risk. 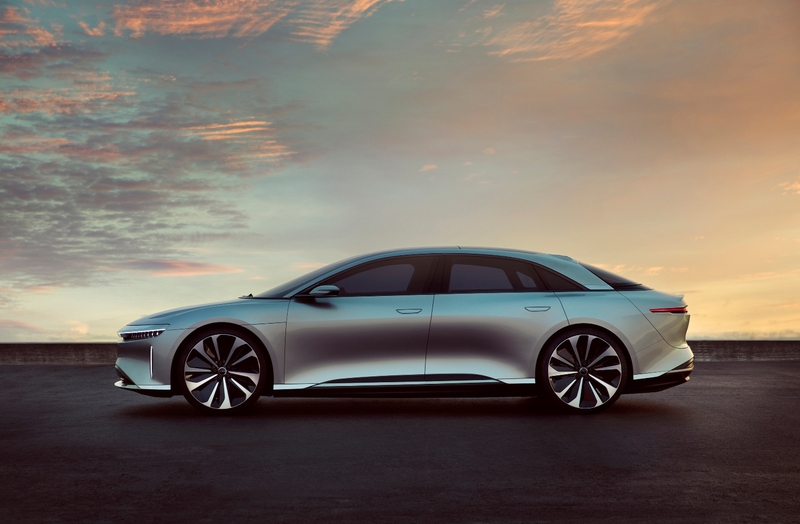 Lucid vehicles will be delivered autonomous-ready with a comprehensive sensor suite able to scale to complete autonomy through ongoing software upgrades. Sometimes the easiest way to accomplish something is to just ask for it. Beam-forming microphones capture your voice instructions to enable safe, hassle-free interactions with vehicle systems, no matter where you’re seated. Your Lucid vehicle is always ready to carry out your request, whether inside the car or across town. With the Lucid mobile app and a seamless integration of your favorite apps we ensure that your luxury mobility experience matches what you expect from modern mobile devices. Time is precious, so when charging on the go, you can get back on the road quickly. While many batteries age prematurely if fast-charged regularly, you can fast charge a Lucid battery at will without worries. 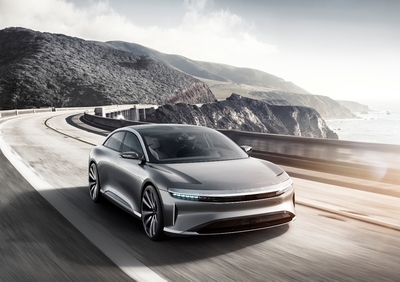 Today, Lucid Motors announced Casa Grande, Arizona, as the location for our cutting-edge automotive factory. The announcement was made at two events, one at the Arizona State Capitol in Phoenix, and another at Casa Grande City Hall. The site selection process began over a year ago, with our team evaluating over 60 potential sites in 13 states throughout the United States. In the end, we chose Arizona and Casa Grande for their pro-business mindset, excellent workforce, forward-thinking academic institutions, proximity to our Silicon Valley headquarters, strong regional supply chain, and availability of a suitable property. We are excited to be joining the Phoenix metropolitan area community, which Fortune Magazine recently declared the hottest location for automotive technology. We worked in the spirit of collaboration and understanding with many state and local officials to bring this plan together. 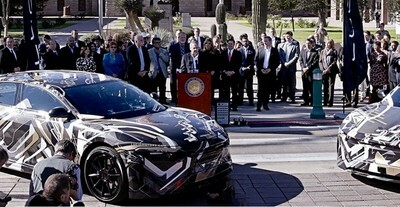 Those whose support was vital include Arizona Governor Doug Ducey, the Arizona Commerce Authority President and CEO Sandra Watson, US Senators Jeff Flake and John McCain, City of Casa Grande Mayor Bob Jackson, Casa Grande City Manager Larry Rains, Pinal County Supervisor Todd House, and Pinal County Manager Greg Stanley. 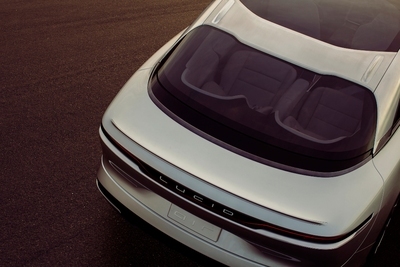 The Lucid factory program will be overseen by Brian Barron, Lucid’s Director of Manufacturing. Brian is an 18-year veteran of BMW, where he ensured the timely launches of various BMW model lines and managed functional areas in both South Carolina and Germany. We plan to break ground and begin hiring in the first half of 2017. In 2018, we will begin production of our first model. By 2022, we anticipate having over 2,000 full-time employees working on site. 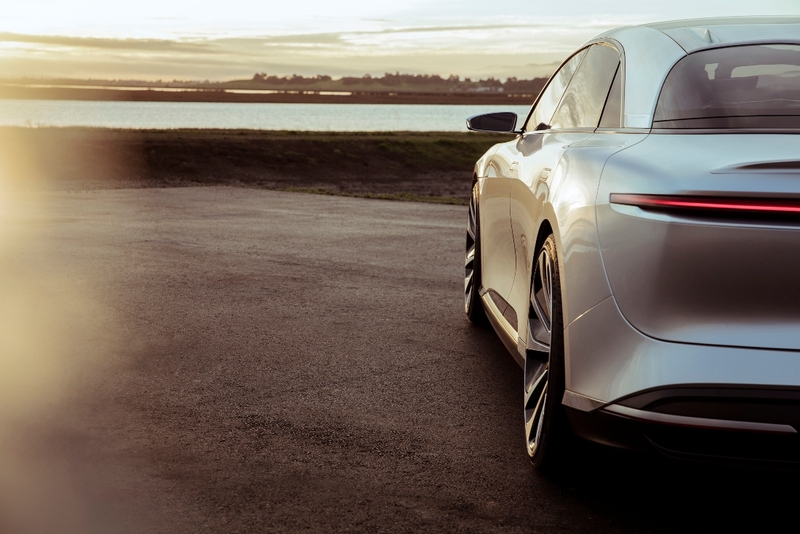 Lucid is creating a vehicle to lead a new era of luxury mobility. A vehicle that redefines the automotive experience for both driver and passenger. A vehicle that encapsulates the passion and ingenuity of our experienced team. In the state of Arizona, Pinal County, and the city of Casa Grande, we believe we have found the right partners to realize this vision. 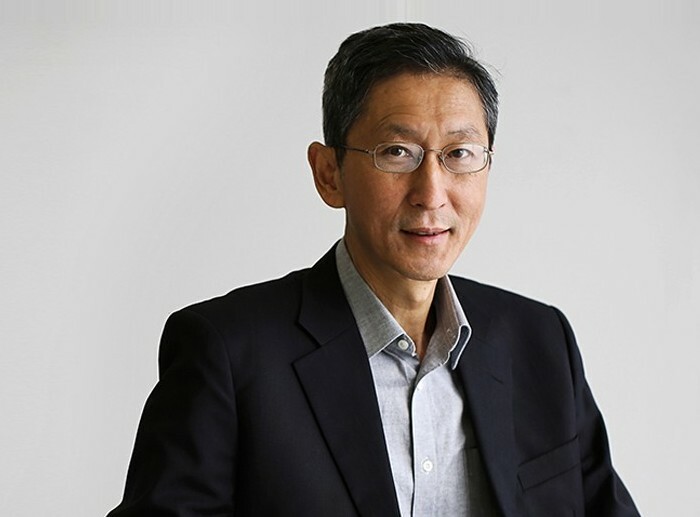 Sam Weng is the co-founder and Chief Operating Officer of Lucid. Sam is responsible for the day-to-day operations of Lucid’s U.S. and Asia offices, overseeing finance, sales, marketing, and manufacturing. Today, at Lucid, we are reimagining what a car can be from every angle. We are working on transcending the perceived limitations of space, performance and intelligence for those who move the world forward. 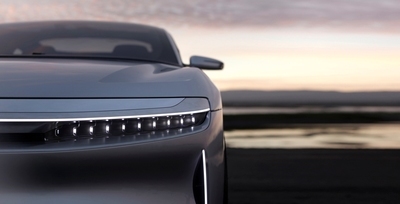 We are working with the world’s leading creators to build an automobile from the ground up. It all started with a phone call on the last day of December 2007. I was initially planning on spending the day with my family in Cupertino, but that day took a surprising turn when my two partners (Bernard Tse / Sheaupyng Lin) and I received confirmation of a seed investment from Venrock. We immediately filed the papers to found the company. 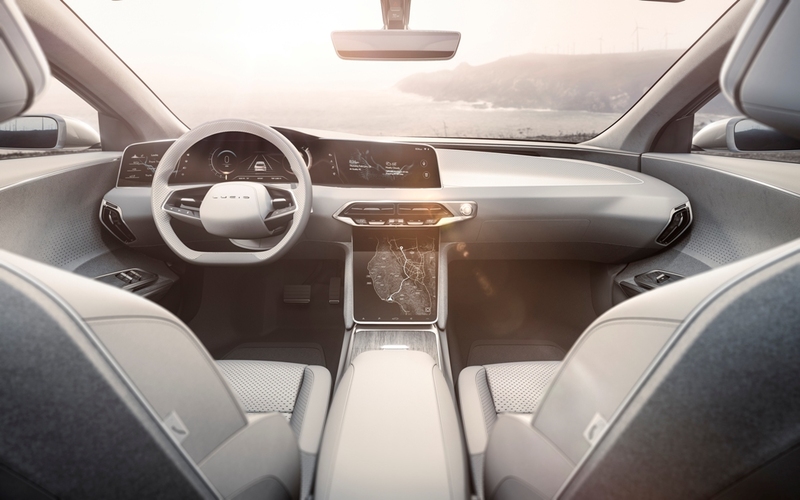 We were excited to leverage our extensive experience at Tesla and Oracle in battery system architecture and control software to develop advanced high voltage battery packs. In 2008, we began by working on our battery system; the core EV technology to address the challenge of simultaneously achieving high performance, safety, and durability. Over the next five years we would go on to integrate a diverse set of battery packs into motorcycles, sedans, vans and buses with an energy ranging from 3 kWh to 150 kWh. Supporting this range of vehicles and battery packs was a formative learning experience for Atieva’s small team of Silicon Valley engineers. By using modern big-data technology to analyze over 20 million miles of real-world driving data, we improved battery system reliability and performance across all projects. Ultimately, we perfected our core battery system technology and accumulated over 50 patents in the US alone. Many of those original vehicles are still running on the roads without a single safety incident. At the end of 2013 we were a highly capable producer of connected premium electric battery packs and powertrains, but we still had a grander vision. We felt that if we could break free of the existing automotive requirements and architectures, we would be in the position to create real innovation. It was a liberating experience. Unbound from conventions of the automotive industry, we were free to define our own experience. We started imagining a vehicle that takes full advantage of electrification without boundaries. In 2014, we closed a 9-digit funding round with the goal of developing a complete car. 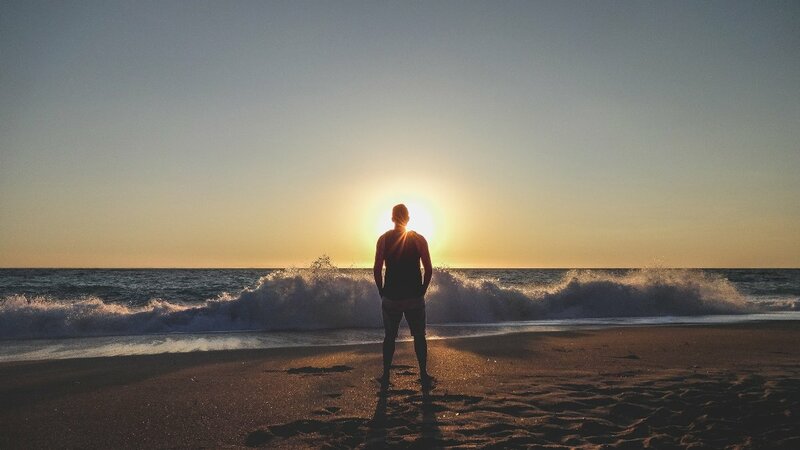 To achieve this, we started building a team of outstanding creators who were independent, entrepreneurial, and had strong personal vision. 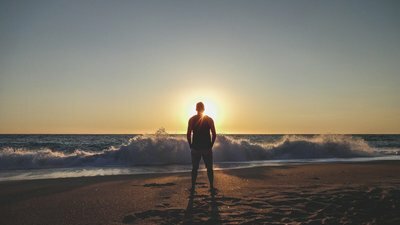 We were seeking those who forge their own path, build something out of nothing, and have an unwavering sense of who they are. Together with our new team of designers, software and vehicle engineers, we built a custom 900 hp powertrain test vehicle. It was ordinary from the outside to stay unrecognized, but extraordinary from the inside reaching 60 mph in ~3 seconds with a driving range that well exceeds today’s range limitations. Over these years of perfecting our technology and accumulating an extensive library of intellectual property, we're no longer confined by the constraints of the past and are driven to fulfill your needs. We are creating an experience that is personalized and liberating, erasing constraints of modern transportation. We are building cars for those who want to be free to define their own path… and it all started with the core EV technology, the battery system.